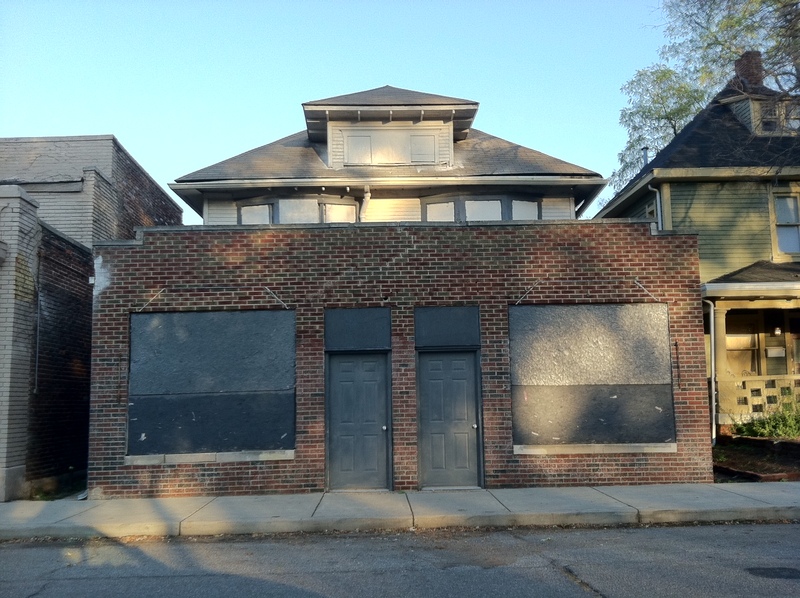 As was the subject of this week’s HI video, many of us wait with great interest to find what the next chapter of life will hold for the Old City Hall. 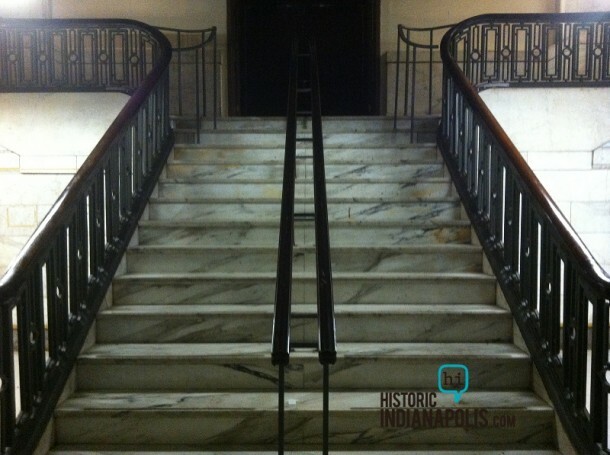 Following 15 things about Old City Hall, read some highlights of the day the building was officially opened to the public on Wednesday, December 21, 1910. 1. The mayor’s suite was on the second floor and he had a “secret stairway” which lead from the mayor’s office to the first floor. 4. The winning design was submitted by architectural firm, Rubush and Hunter. George M. Brill was supervising engineer on the project. 5. 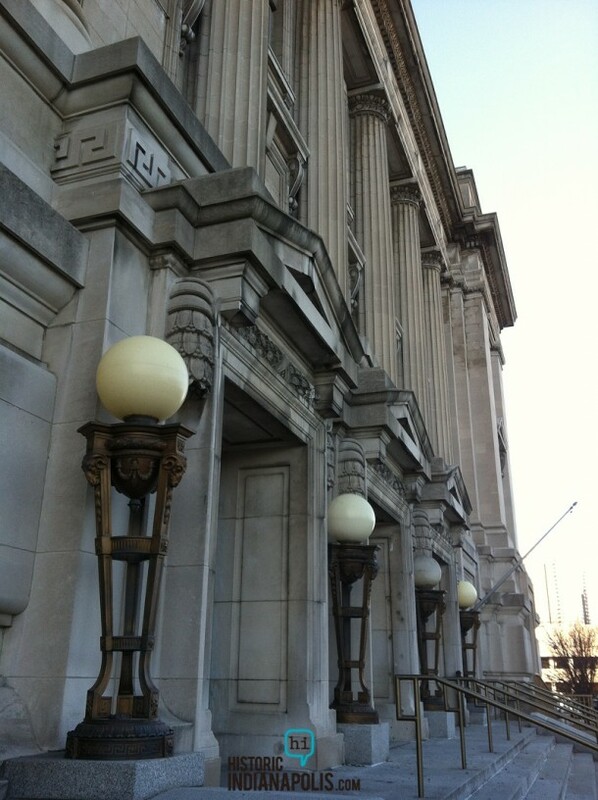 Described as being constructed with Bedford stone in a “modern adaptation of classic Greek Ionic” style. 6. The cornerstone was placed on July 27, 1909. 7. 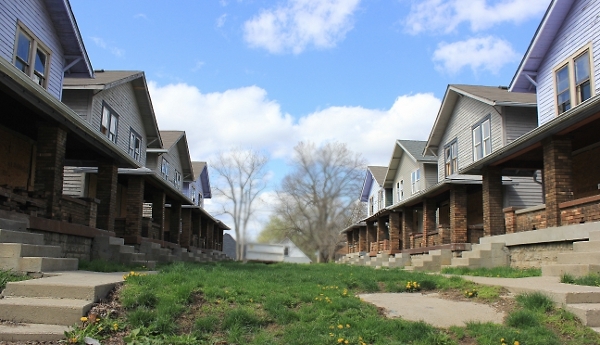 The building covers an area 188′ x 133′ and stands four stories tall with a complete basement. 8. 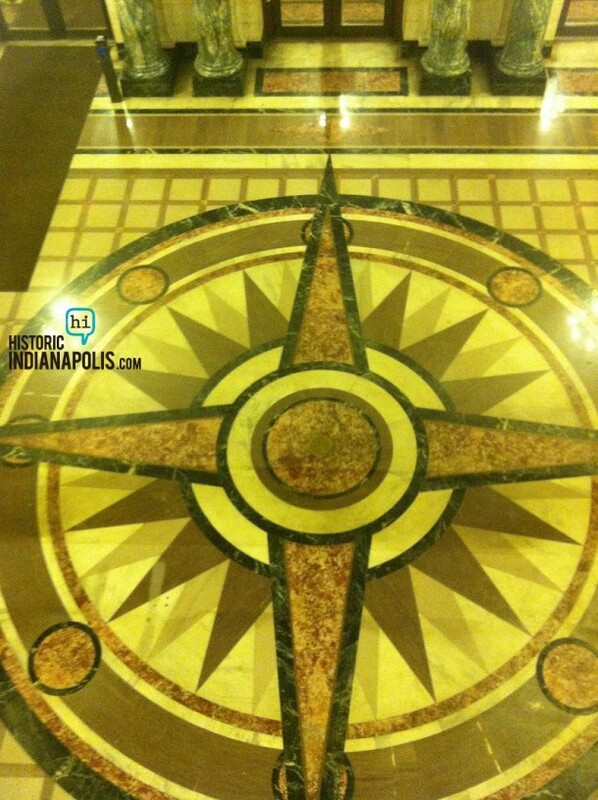 The floors of the lobbies and corridors were made of marble and offices had hardwood floors. 10. City council was installed on the fourth floor. 11. The Board of Public Works and other city offices were installed in The Majestic Building prior to Indianapolis’ first city hall. 12. Mayor Shank moved into his office in the new City Hall 2 days ahead of all others who would occupy the building and his first official act from there was to sign a document granting his secretary a pay increase. 13. Mayor Shank said if not for new City Hall, he never would have been mayor. When he saw what fine offices the mayor was to have, he decided he’d be the first to occupy them. He was sworn in on January 3, 1910. 14. 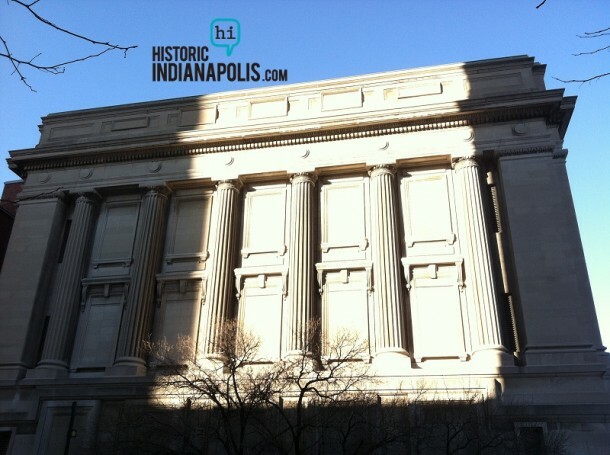 Indiana State Museum occupied the building from 1967-2001. 15. 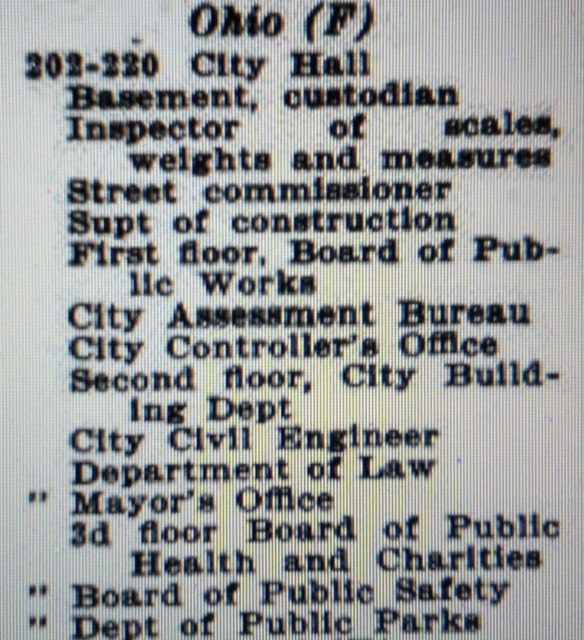 City offices were moved to the City-County building 50 years ago, end of July 1962.
Who occupied City Hall and how were city offices divided through the building in its early days? Governor Marshall was scheduled to speak, but did not show. The afternoon’s activities started an hour later than scheduled with an invocation was pronounced by the Reverend Allan B. Philputt of the Central Christian Church and benediction by the Rev. F.S. C. .Wicks of the All Souls Unitarian Church. Speeches were given in the office room of the city controller, located at the south side of the first floor of the building. Judge McMaster was first speaker and spoke largely to the question of various types of city governments and pleaded for the retention of the type then in use in Indianapolis. 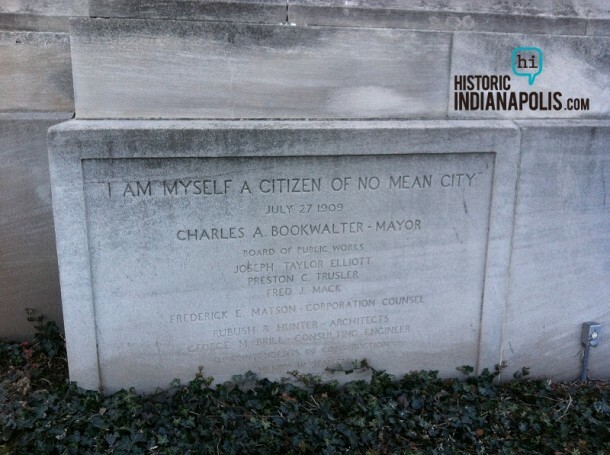 He was quoted: “The people of Indianapolis always have been self-respecting and with high ideals, lofty purposes and a high conception of civic duty. These qualities have been reflected in the city’s government, which in the past has been for the most part excellent. 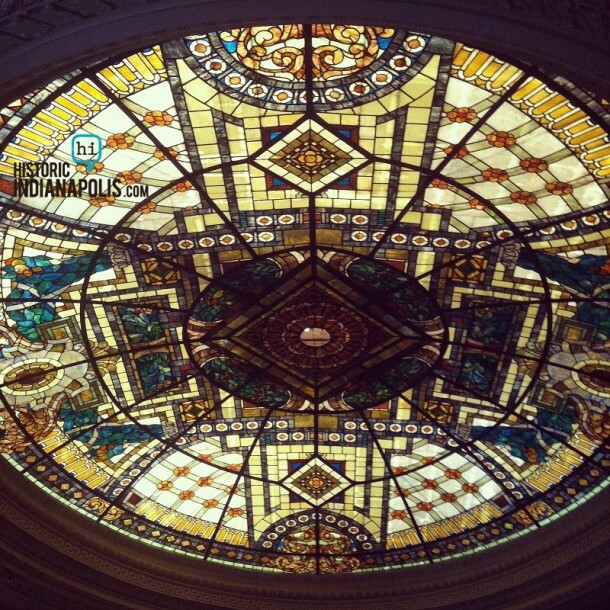 Indianapolis has one of the best forms of city government yet perfected. Taxation and the power of money appropriation is in one division and the power of expending money is in another. Our charter may have its shortcomings, but it should be improved where necessary and not cast aside, as some are advocating. The commission plan is advocated by many. 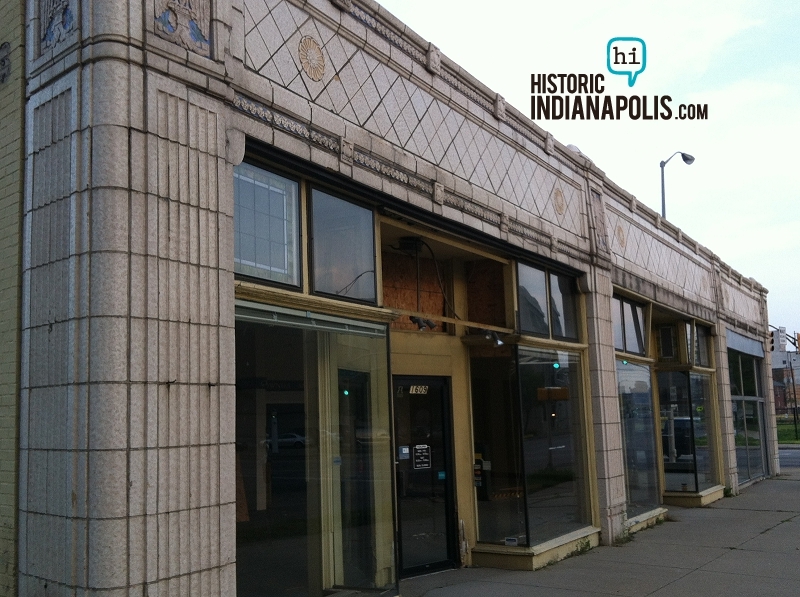 Its provisions of five men without departments are the same as we had in Indianapolis from 1832 to 1838. Then we called the men elected trustees. That was exactly the same as the commission form so far as lodging power in men is concerned. Though Thomas Taggart and Daniel W. Grubbs were still living, they did not attend. NextSunday Ads: Houdini in Beer? 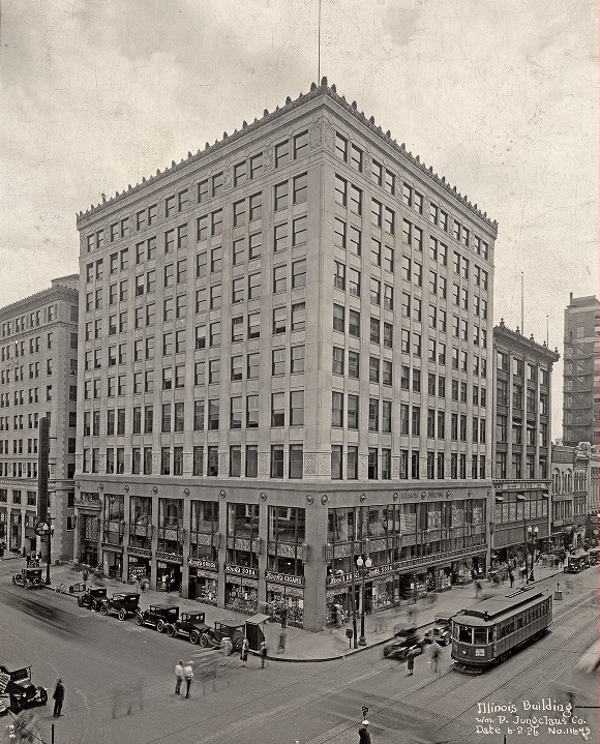 An excellent factual comment on a prominent downtown public building….was Tomlinson Hall ever used for city offices? 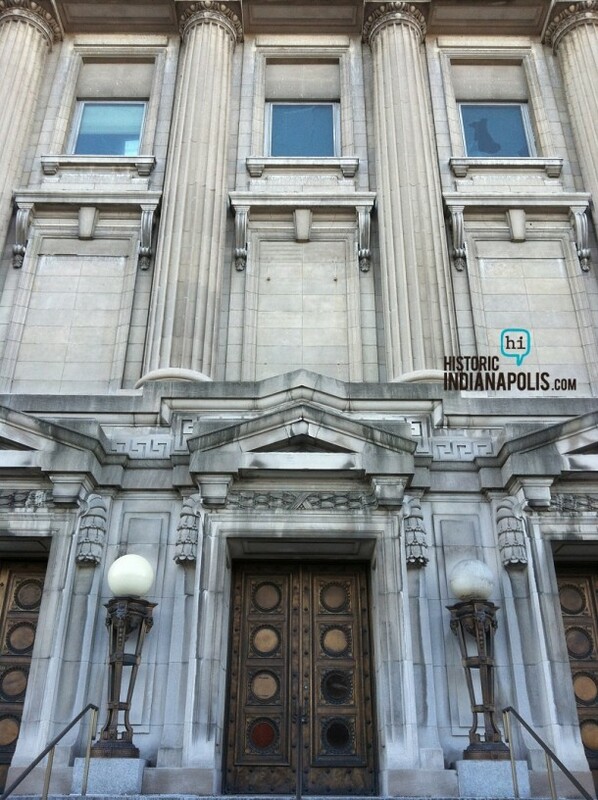 Was not aware the Majestic Bldgr (where the Arts Council of Indpls has bee n located…) housed municipal departments, and when the city occupied county courthouse space…VERY interesting! 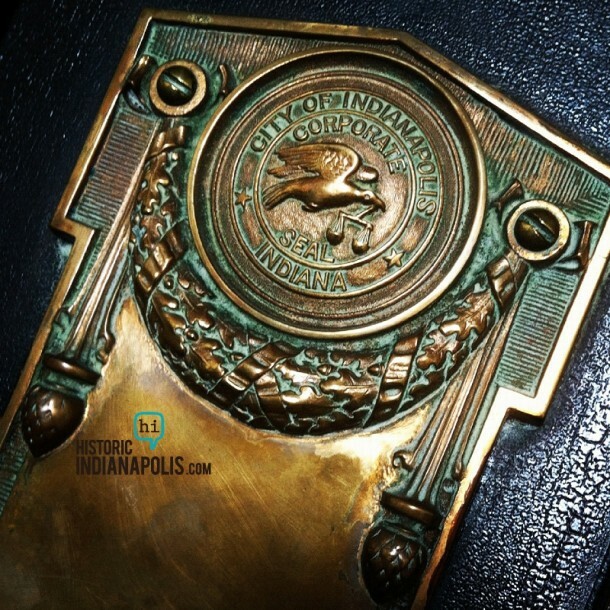 The downtown-based Kiwanis Club of Indianapolis has started planning for its centennial celebration, which will take place in 2016.